Down here in North Alabama, kids start back to school August 13th. That's less than 2weeks from today! Eeeek!!! I am a strong believe in getting students used to YOUR teaching style ASAP. One way to do this is to expose them to the types of activities you use in your classroom immediately! Every student I teach will see task cards at some point in time so the sooner they learn my methods for using task cards, the better! I know not there are more than just math teachers reading this blog, so I created an editable version of these cards for you too! They are not as colorful (because clip artists do not like us to share their clip art that way) but they still make a great back to school activity! These are in a PowerPoint presentation so you will be able to edit the cards IF you have PowerPoint. To download the file click on the link below. A file sharing site called "OneDrive" will open. You will see something similar to the picture on the right pop up. Hover your mouse over the file and on the top right side, a check box should appear - make sure it is checked. Then click "download" which is listed on the blue bar at the top of the page. This will download the editable file to your computer! what did you like the least about the math class you were in last year? For ideas on using this set here is a blog post for you! 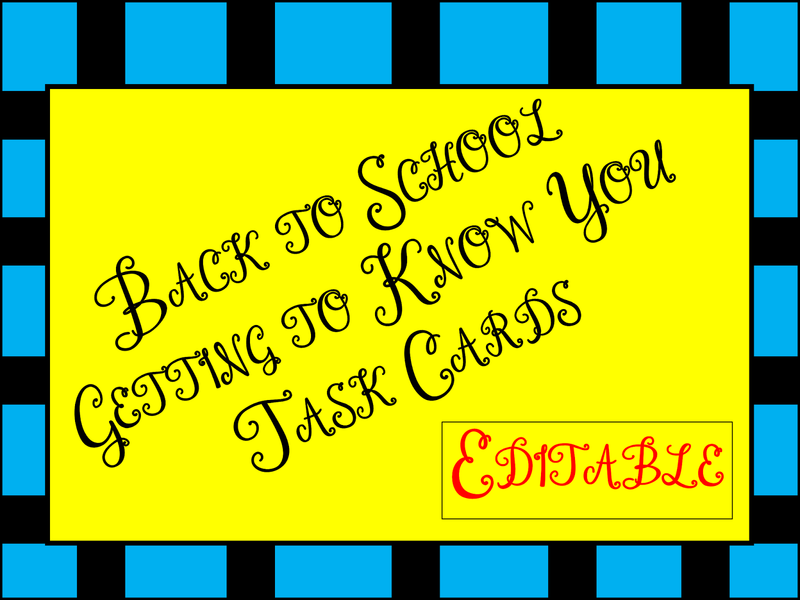 Getting to Know You Task Cards. This activity will hopefully help you to understand your students better from the start! 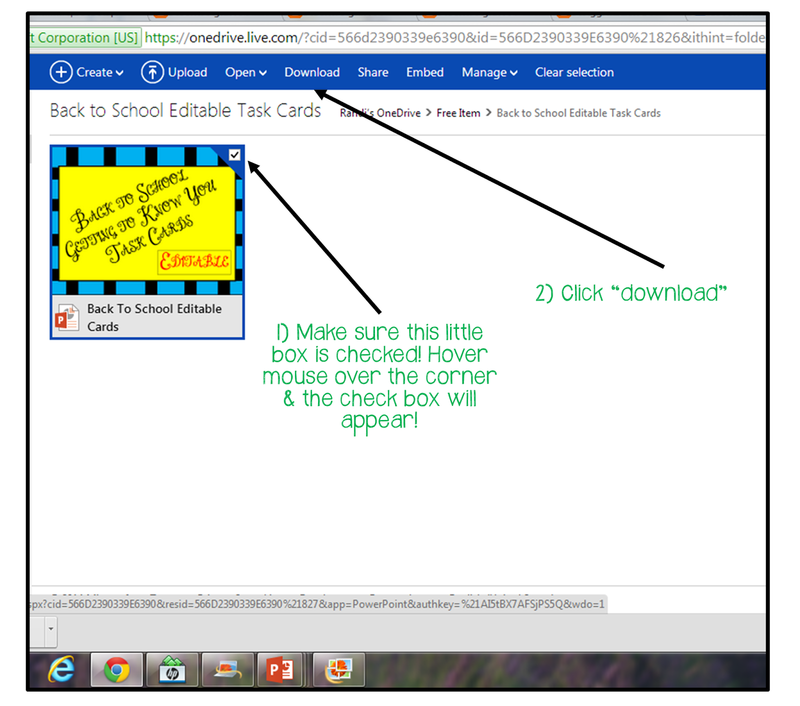 It's also a fun way to expose students to task cards in a stress free environment! 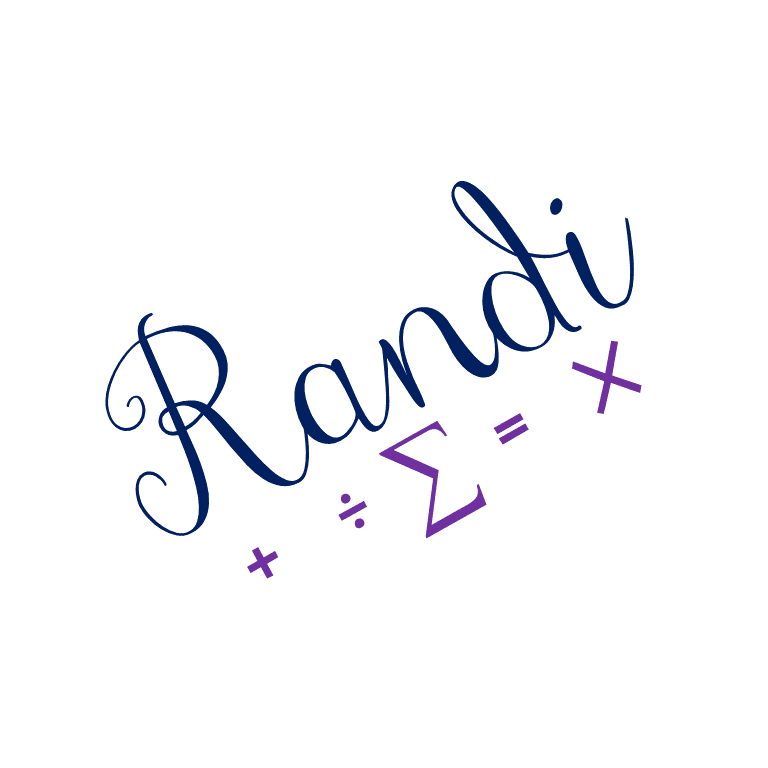 If you have any questions, comments, problems downloading the editable version, please let me know either by commenting below, or emailing me at: 4theLoveofMath2@gmail.com. I hope you have a wonderful year!